Let us help you live your life to the fullest! 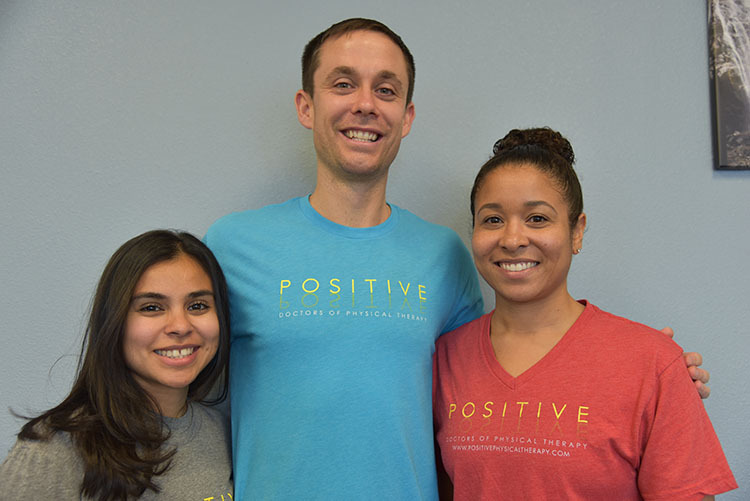 Positive Physical Therapy is a PT owned outpatient physical therapy clinic serving West LA, Brentwood and Santa Monica. 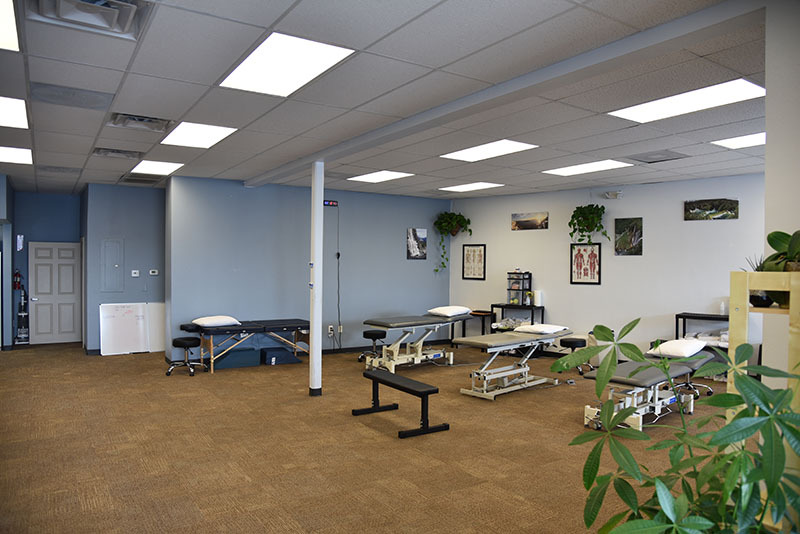 We specialize in manual therapy and exercise in order to help people feel positive about their bodies again. Do you struggle with pain, lack of motivation, decreased range of motion, or would you like to improve your health and function? We will do our best to motivate, treat, challenge and get you back in shape. Our goal is to help you reach your goals whether they relate to being pain-free or reaching a new level of fitness.